Lembongan Tour - Nusa Lembongan Tour Package is a one-day Lembongan tour to visit Nusa Lembongan Island. The beautiful island known as its golden egg island of Bali which has a length of 4.6 km and width of 1-1.5 km is located about 11 km southeast of the island of Bali. Besides having beautiful scenery and atmosphere of exotic Nusa Lembongan Tour in a small island very near from Bali island is the main livelihood of Nusa Lembongan people is as seaweed farmer. 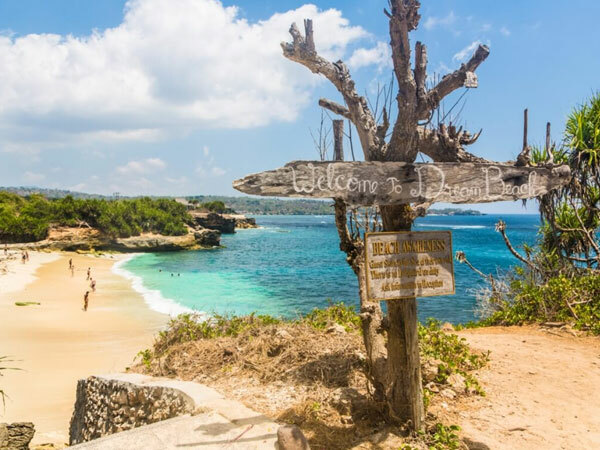 Bali with Trio Nusa Island (Lembongan, Penida, and Ceningan) can only be reached by fastboat / speedboat with a short trip from Sanur Bali Island, of course become one of the mainstay tourist destinations when you are in Bali. Pick you up from the hotel/villa (depend on your location) at 7.30 am and drive to Sanur beach around 30 minutes. Then cross to Nusa Lembongan Island by fast boat to Lembongan around 35 minutes. 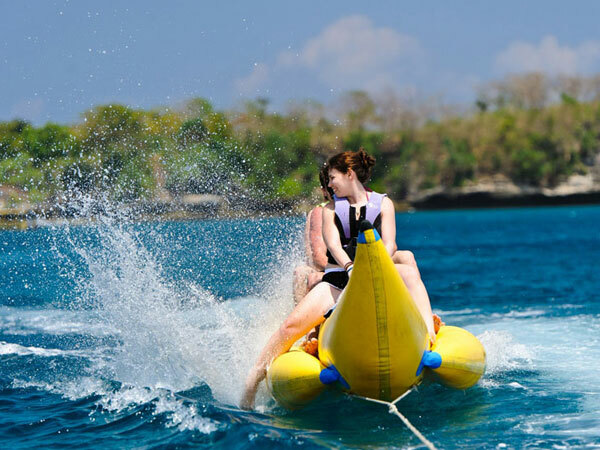 Continue the Lembongan Tour, you will be picked by our team and bring you to the first destination for snorkeling, equipment has provided and the duration for snorkeling in Lembongan around 1 hour. 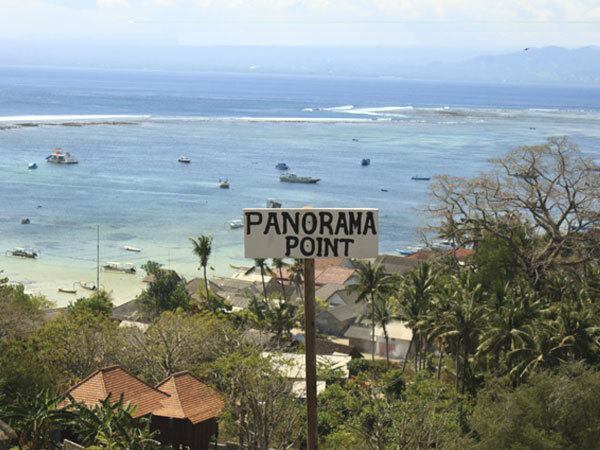 Continuing the Lembongan tour to Mangrove Point for mangrove tour and banana boat ride. Then, we will serve you lunch at the restaurant. 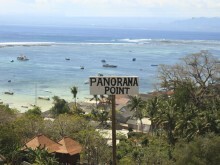 You will be headed to next destination to Panorama Point, Devil Tears, Sunset Point, and Dream Beach. After the trip end at Lembongan island we will drive you back to Jungutbatu harbor at 4.00 pm and then cross back to Sanur beach. 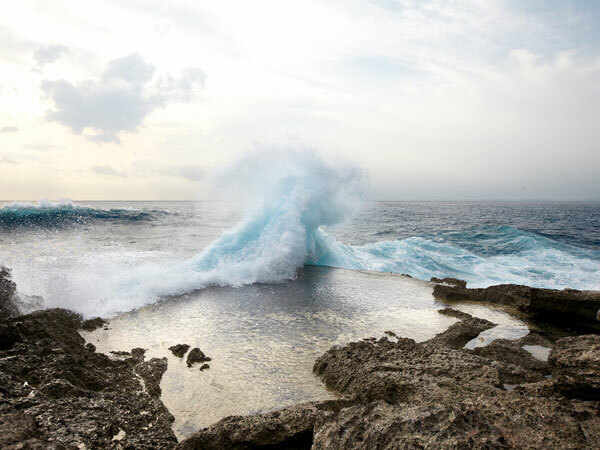 Drive back to your hotel in Bali and finish your Nusa Lembongan Island Tour Package.